With the growth of Information Technology sector worldwide, a number of supplementary businesses emerged. One of such businesses is what is called Offshore Outsourcing. Basically, offshore outsourcing is the combination of outsourcing and offshoring. Outsourcing is a kind of business wherein one company provides services for another company whereas offshoring refers to the service provided to any country other than the company’s own country. Now, it’s pretty clear what exactly offshore outsourcing is. A company residing in one country takes services from another company which resides in a different country. It can be called a result of globalization, isn’t it? Offshore outsourcing comprises of three main categories, namely, business process outsourcing (BPO), infrastructure and technology outsourcing and software outsourcing. Few of the examples of offshore outsourcing are processes like customer support, payroll processing, back office outsourcing, front office outsourcing like organization's call center and customer support services, application development, quality assurance, help desk support, technical support, documentation support, human resource outsourcing services, website services, consulting services, etc. But, then one may think why do businesses require offshore outsourcing? 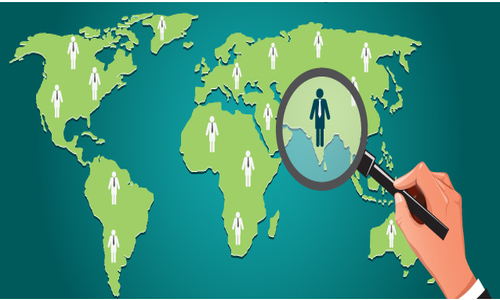 Surviving in a highly competitive global market necessitates the use of offshore outsourcing. A single company finds it difficult to undertake and manage its every single day to day task. So, it is just that it is seeking the help of another company. The most important factor here is the cost minimization. Yes, getting their work done by other companies outside their own country definitely reduces their cost to a considerable extent. Additionally, they get quality work and quality matters a lot. It has been found that cost minimization is not the only reason why companies prefer offshore outsourcing, but to compete with other businesses in other countries is also one important reason. Additionally, the factor that drives offshore outsourcing is that a company for some of its tasks requires infrastructure, well equipped offices and so huge investments. It is always feasible for a company to go for offshore outsourcing rather than make such huge investments. With more and more companies following offshore outsourcing, India has consistently been the first choice among all. The major reasons for India being the choice are cheap rates, highly skilled technicians, good connectivity with other countries, and flexible working shift times. According to a report by NASSCOM, 'India's great attraction as the outsourcing destination is its unbeatable value proposition and the PQR (Productivity, Quality and Rate) factor. Among the large number of offshore outsourcing companies in India, Dreamworth has succeeded in grabbing a position among the top offshore outsourcing companies in less time. We at Dreamworth consider your unmanageable tasks as our own concerns. This is the prime reason for companies to offshore outsource their work. 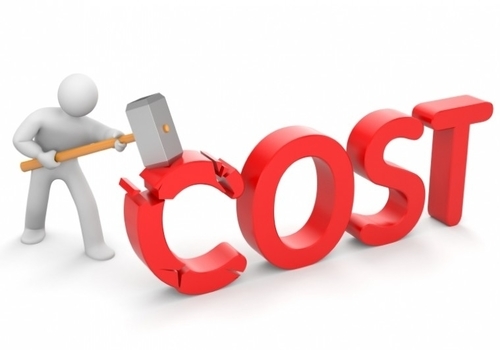 The direct labor costs is much high than offshore outsource cost and so companies prefer offshore outsourcing. Dreamworth provides offshore outsourcing services with minimum costs incurred to your business. Dreamworth knows the value of time and we never fail to live by it. Our experienced team has expertise in managing complex tasks within the speculated times. The best factors that help us to manage tasks within time are the availability of resources and the ability to define requirements clearly. Thus, we deliver services ahead of schedule with our quick and reliable qualities, making us the most admired digital marketing company in Pune. Quality is our mission and this is what we just cannot compromise with. 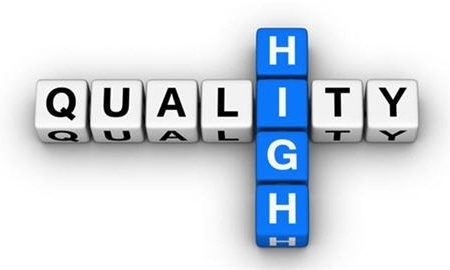 Our domain-specific professionals are pledged to provide high quality work. The quality control team is always alert to ensure end to end maintenance of work quality. By providing high quality in our work, we help businesses achieve their strategies business goals through our knowledge, project management skills and proven domain expertise. By enjoying our service, our clients have access to specialized services which are not their core functions. 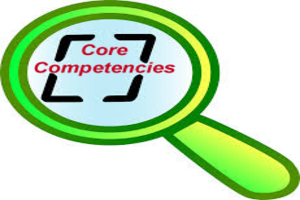 Having the surety that their tasks will be done accurately, they generate more time so as to concentrate on their core competencies. In highly competitive market conditions, gaining new customers and retaining the existing ones is one the most difficult tasks. To meet the dynamic demands of the clients and customers, our professionals are trained to service the needs of the customers. 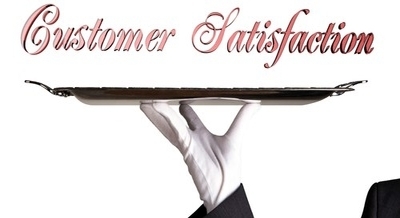 We ensure a complete satisfaction to our customers and eventually to their customers. 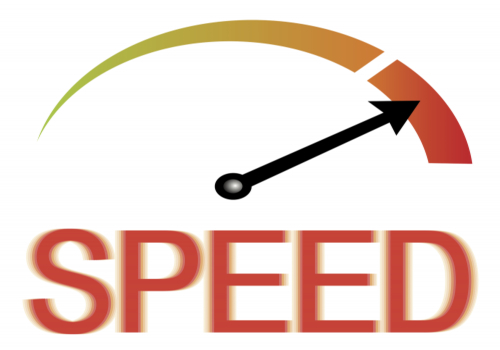 SEO/SEM Services: Search Engine optimization, PPC, Link Building, Social Media Marketing, Analytics services and more. Software Development: expertise in technologies like PHP, Java, .Net, and MySql. Web Design and Development: We develop HTML/CSS based websites. Web Application Development: Web applications based on PHP, ASP.NET, Wordpress, Joomla, and much more. Mobile Application Development: iPhone/iPad, Windows, Symbian, Android, Blackberry App Development. Dreamworth, being an IT company, has years of experience and exposure to the IT market. The skilled professionals with years of experience are prompt in completing their tasks. So if you are looking forward to outsource with us, do contact us by simply dropping us an inquiry and we promise to get back to you soon with our best SEO experts. Thinking of Offshore Outsourcing? Think of Dreamworth! 22 + 175 = ?